Drugs like heroin and oxycodone cause addiction. When someone takes an opiate, the substance enters the brain through the bloodstream, altering the areas that are paramount for sustaining life. Opiates can create much more endorphins than the human body. As you can imagine, people can’t function without them. Opiate addicts can’t stop taking drugs, especially if they’ve been abusing for a long time. The narcotics are so addictive that they cause severe withdrawal symptoms like muscle pain, restlessness, excessive sweating, impossibility to get a good night’s rest, and anxiety. The good news is that effective treatments are available. Medication-assisted treatment therapy can help sufferers overcome withdrawal. To find out more about this innovative therapy, please continue reading. Society is dealing with what is called an opioid epidemic. More and more people abuse substances. The situation is quite alarming. Back in the 1990s, pharmaceutical companies assured us that people would not become addicted to pain relievers. What happened was that treating physicians prescribed them without a care in the world. It seems that pharmaceutical companies were lying. Or maybe they couldn’t anticipate what would happen in the future. What is certain is that things have got out of hands. It is interesting to note that the biggest opioid abusers are teens. Youngsters begin experimenting with drugs in their adolescence and they can’t beat addiction. At least, not on their own. According to statistics, addiction is a childhood-onset condition. Great efforts are being made to prevent teenagers from developing problematic conditions and make treatment much more accessible. The question now is – are sufferers getting the treatment that they need? If they aren’t undertaking medication-assisted treatment therapy, then the answer is no. Medication assisted treatment therapy is practically the use of drugs together with counseling, as well as behavioral therapies. The treatment plan is designed especially for those with substance use disorders. Taking into consideration that the world is dealing with an opioid epidemic, it’s a good thing that someone came up with this healing treatment. Medication-assisted treatment therapy help reduce intense cravings and alleviate withdrawal symptoms, coming to the help of people who have an obsession with drugs. A growing number of behavioral health organizations are deploying this practice. Why? Simply because it works. 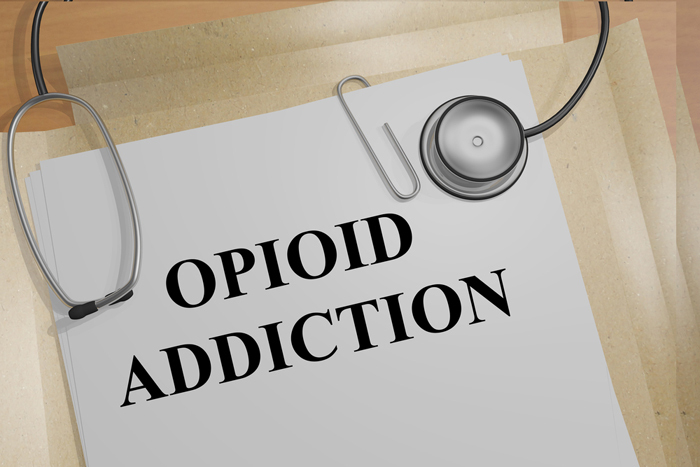 Nonetheless, many are questioning the effectiveness of medication-assisted treatment for addiction. They believe that the therapy implies substituting one addictive medication for the other. This is far from reality. The drug that is replaced in the process isn’t dangerous, no matter how much people want to believe that. Not only is the pharmaceutical not dangerous, but also it doesn’t kill patients. It’s important to understand that it’s possible to die from withdrawal. 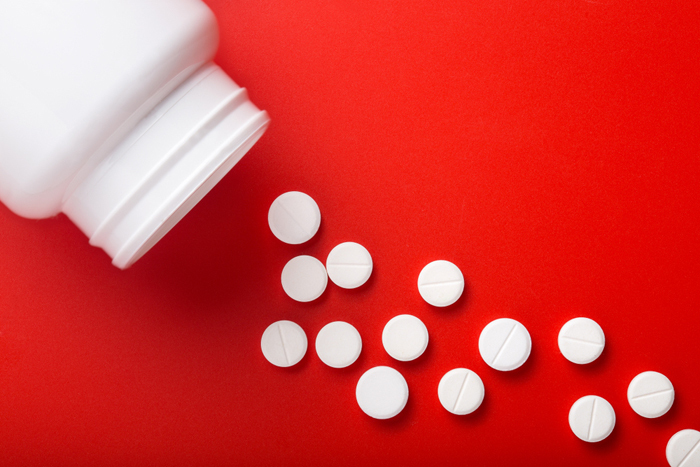 One of the most commonly prescribed medications is Buprenorphine. It decreases physical dependence, lowers the possibility for misuse, and decreases cravings. No wonder it’s such an attractive treatment. Giving opiate addicts such an antagonist is necessary and helpful. Previous PostPrevious Is There a Link Between Impotence and Osteoporosis? Next PostNext Can Fulvic Acid Help Your Weight Loss Journey?